New York is never short of fun. There is always something for everyone. You have a place to relax and have fun in the company of friends and family. The question should not be where to go, but how to get there. Where do you get the tickets to that tantalizing movie? Are there online sites that you can buy the tickets? Which is the cheaper option, buying at the gate or buying beforehand? Those are some of the questions that linger in every persons head among others. It is worth noting that Broadway is never short of enticement places to tickle you up. The tickets have however shot up in the recent past making it hard for the people who love theatre to take advantage of a brand new age in Broadway. However, the situation is not as hard as it is said. You can find a discounted Broadway ticket in the next shop. They are everywhere. Besides, the current technological innovations make it easier to acquire tickets and book cheap seats. If you are a genius in playing your cards, you could even get them for sold-out crunches such as Wicked and Hamilton. The easiest way to find the discounted ticket that you are looking for is to wait on the queue during the day of the movie. The Theatre Development Fund’s TKTS Booth located in Duffy Square is a great place to try. TKTS discount booths are impeccable ways for all and sundry to enjoy the art in New York at very affordable prices. You are at liberty to choose from an array of off-Broadway and Broadway dance productions, plays, and musicals. You can attend such events at 20% to 50% less the normal prices. 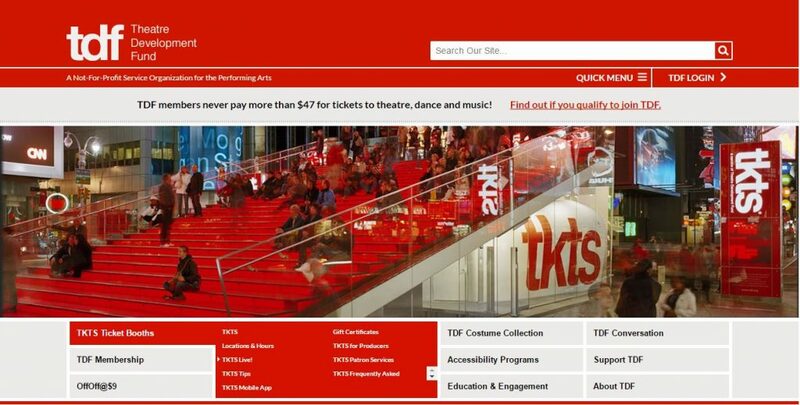 Some of the areas where you can find TKTS Discount Booths are the Times Square, Downtown Brooklyn, Lincoln Center, and South Street Seaport. It is worth noting that purchasing your ticket at TKTS is an indirect support to a non-governmental organization that works to develop the talents of new artists. Make your way to the TKTS discount Booth earlier. Do not wait till evening. TKTS is a great idea. Be that as it may, it has its limitations. Key among the challenges is the issue of long waiting hours. Moreover, you can only purchase a ticket on a material day that the show is being shown. In recognition of this fact, the internet has an array of options how you can purchase tickets. If you have the TodayTix app, you can access discounted tickets through your handset. You can purchase your ticket even a week before the show. It is just a tap away. 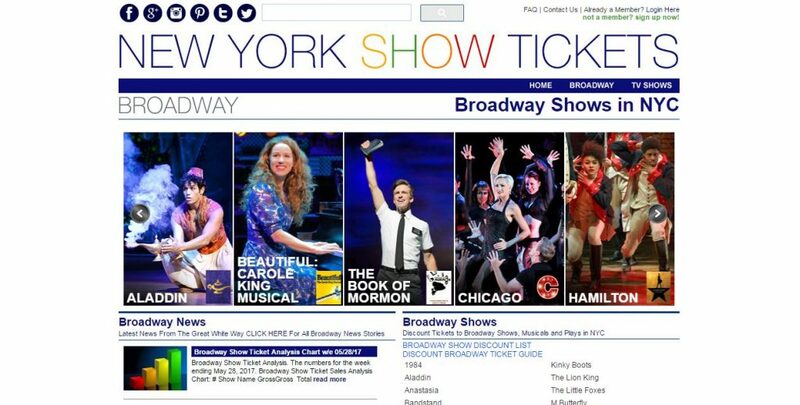 Another phenomenal online site to buy tickets is none other than nytix.com. It is a reliable site whose membership fee is $4 for every month. You have no one to blame. You could also find great codes of discount at Entertainment Link, Broadway insider, and Broadway Box. Something to note about Broadway Insider is that it has free codes. Moreover, you are prompted to register on the site so that you can be receiving latest deals and the discount alters on the same. There is more coming to add taste to the site. Be on the lookout! In case your leisure time can be combined with a little bit of charity, visit Givenik. For every ticket you purchase from this site, 5% of the total price is taken to a charity that you choose. Visit some if not all of these sites and try your luck. You might find a rare deal that has never been seen elsewhere.